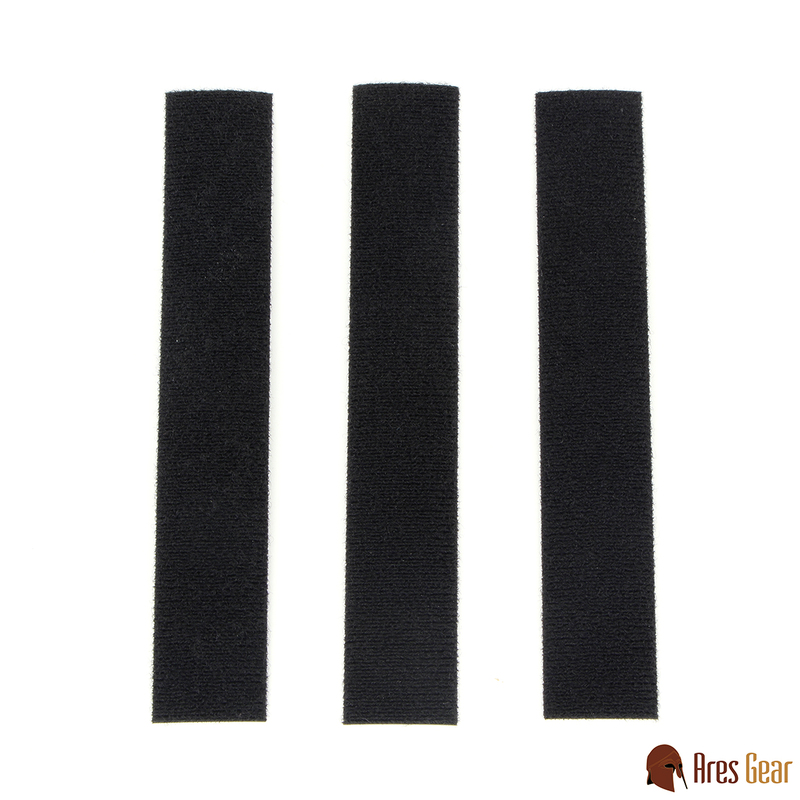 This 3-pack allows you to have extra retaining straps on hand if you wish to use one to hold the tail of a LE or MIL Duty belt. All three straps are black. 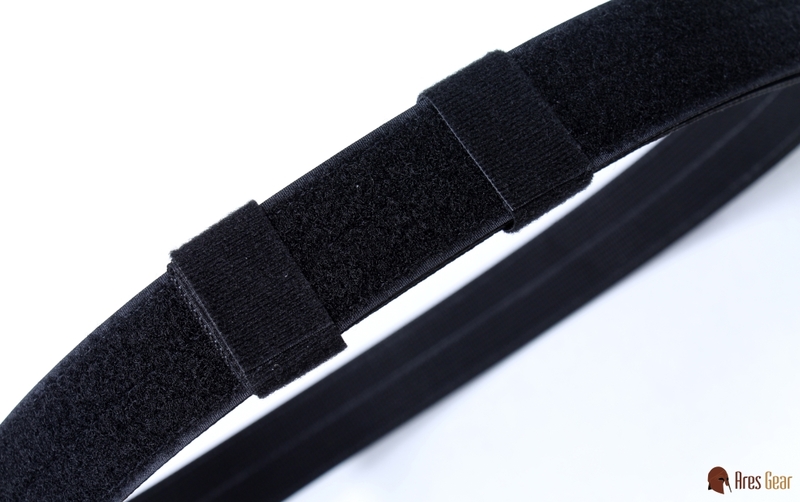 Retaining straps are considered disposable items, and should be discarded when they are no longer functional. 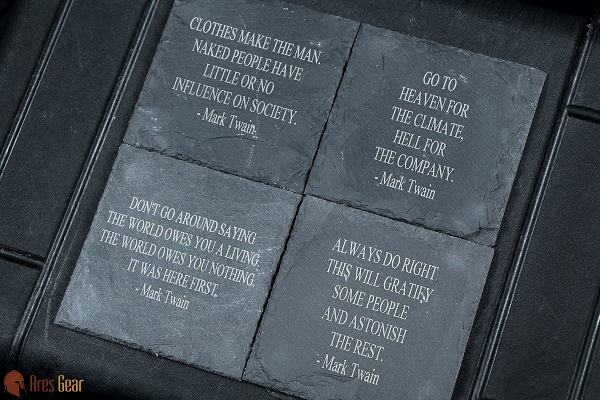 These will not be replaced free of charge.